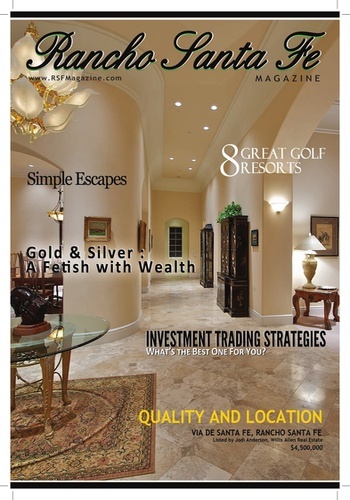 Get access to Rancho Santa Fe's Official Community Magazine. 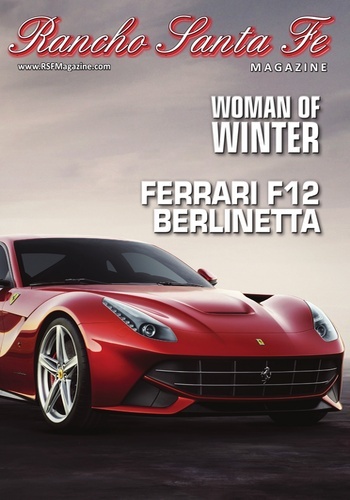 Download the app now to receive the city's finest business and luxury magazine right at your fingertips. 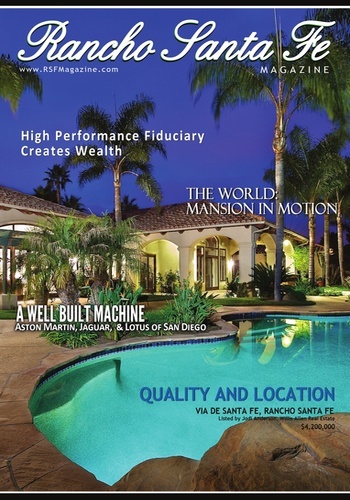 Rancho Santa Fe Magazine is the official bi-monthly magazine of Rancho Santa Fe, California. The leader in presenting content of the highest quality including personal, professional and celebrity interviews, luxury real estate, business & wealth management, fine automobiles, health & fitness, beauty, fashion & style, travel and luxury lifestyle. 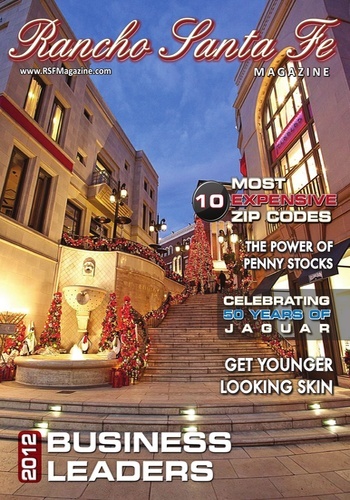 Rancho Santa Fe Magazine is an upscale publication in the community of Rancho Santa Fe, California. 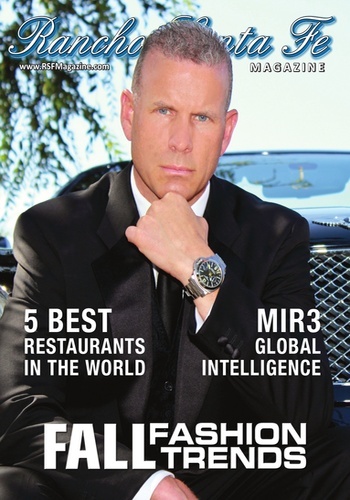 The leader in personal, professional and celebrity features, luxury real estate, business & wealth management, health & beauty, fashion & style, fine automobiles, travel, and luxury lifestyle. 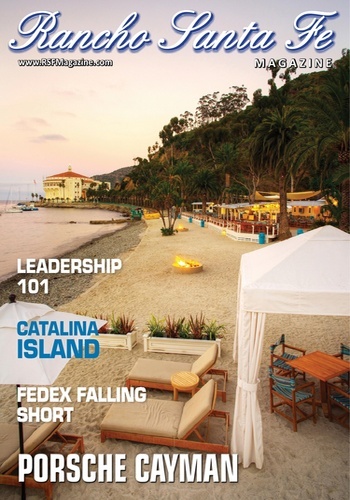 Rancho Santa Fe Magazine is published and distributed by a privately owned publishing house with multiple titles in distribution to date. 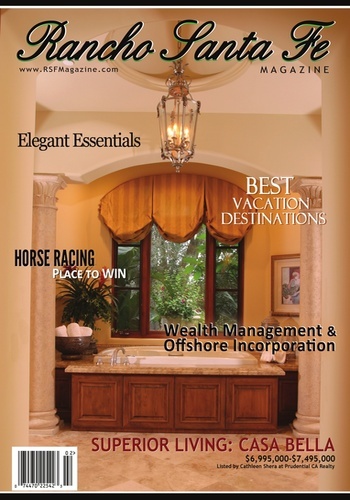 No other niche market publication delivers authoritative coverage of the elite lifestyle of Rancho Santa Fe residents. Complimented by annual social and charity events, Rancho Santa Fe Magazine gives back to promote global generosity and well-being. Rancho Santa Fe Magazine gives community a whole new meaning bringing both businesses and residents together to enjoy a beautiful and entertaining magazine for all to enjoy. 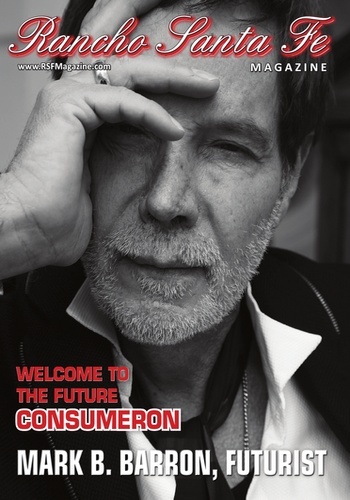 Residents will appreciate top notch insight into luxurious living while advertisers can promote their business, brands, and products to the most exclusive and discerning audience.